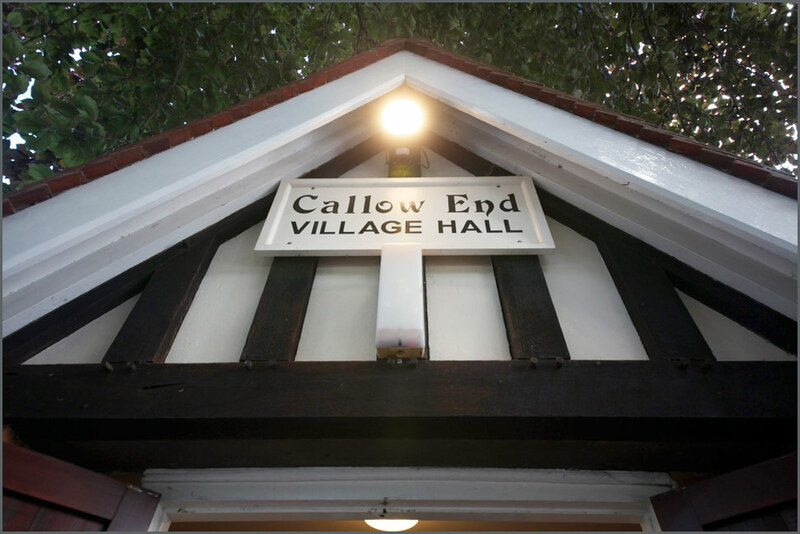 A warm welcome to the Callow End Village Hall website. This site is designed to give you an impression of our village hall, of which we are very proud, and some basic information about the hall and how you can hire this superb facility. The hall is managed by a committee, all of whom live locally. Looking after the hall for the community is a passion of ours and we are happy to care for this lovely building. I hope you find the site informative and look forward to welcoming you to the hall for your event. In 1928 The Earl of Beauchamp gifted the land on which the Village Hall stands to the inhabitants of Callow End; the Hall which is a registered charity is vested to four trustees who live locally and managed by a number of unpaid volunteers. The income received for the upkeep of the Hall is generated from either bookings or from other fund raising activities; we are also grateful for the support received from Powick Parish Council. The Hall comprises a centrally heated main function room, a fully fitted and equipped kitchen including a refrigerator, hot water boiler, gas cooker and microwave; there are also toilets and a washroom. Also included are folding tables and cushioned chairs. At the rear of the building there is a large grass area and ample car parking. All users of the Hall now have the additional facility of Wi-Fi.